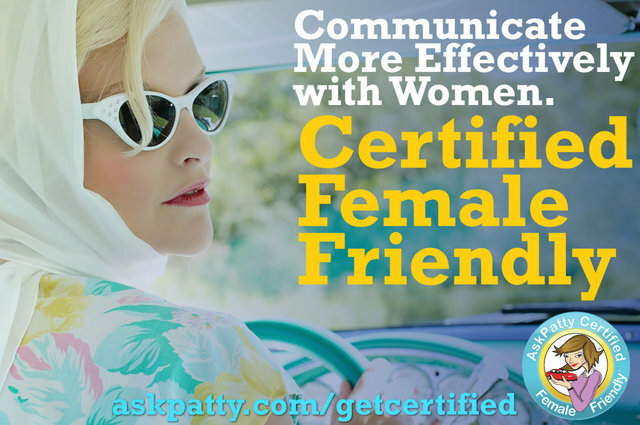 The AskPatty.com Certified Female Friendly program is a certification/training and marketing/advertising support program aimed at giving automotive businesses the tools to better reach the eyes and ears of the female consumer. From initial training, performed online in 18 video training modules at our training portal, to the exceptional advertising and marketing support including access to our constantly-updated marketing portal, you'll have all the skills and tools you need to connect with women in your local area. Enjoy planners, social media graphics, flyers, mailers, web banners, information on car care clinics, monthly webinars, and more, all with one goal in mind: to help you win with women! 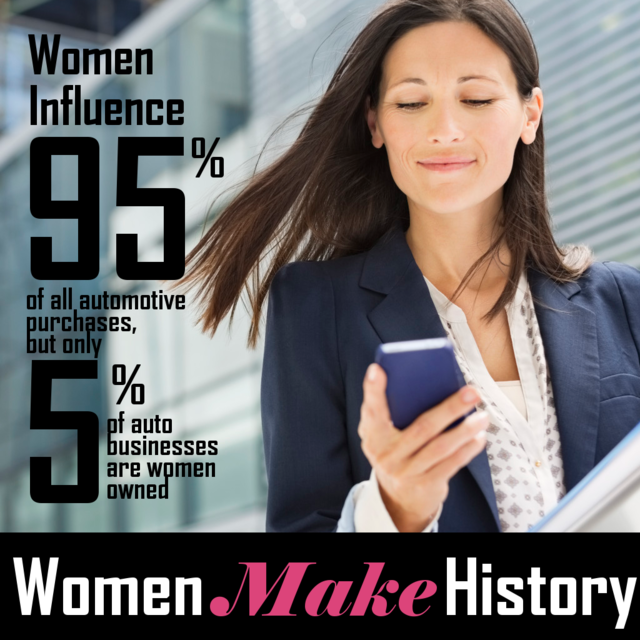 Revitalize your automotive brand to resonate with the majority decision maker in all automotive purchases: women. Create a female-focused culture. 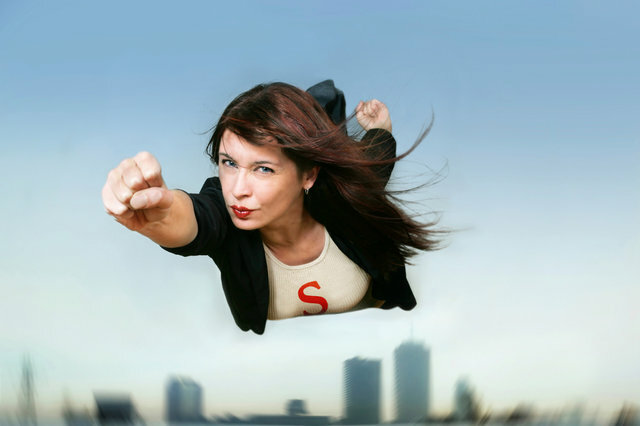 Break away from the competition, deliver amazing results and win market-share with women. Whether your specialty is service, lube, tire, wash, or accessories, reinvigorate your marketing with a fresh, female focus. The basic level of the Certified Female Friendly program contains the do-it-yourself tools you'll need to win with women all year round. First, you'll complete our online interactive Certified Female Friendly Training program consisting of a series of video modules. However, getting certified doesn't end when the sticker is on your door. Every month we'll provide you with fresh ideas, promotional guides, social media materials, pre-designed art assets for flyers, mailers, and web graphics, and more - all designed to help you communicate more effectively with women across all social channels. Attend monthly webinars and get key insights on marketing to women topics. Armed with the AskPatty Promise and our creative expertise, your business is sure to wow the women in your area. Marketing Done Lite: Everything in the basic program, plus quarterly marketing support. The middle tier of the program is something we call our "Lite Marketing Program." It is intended for businesses who wish to have some hands-on marketing support from our team, including quarterly consultations, custom creative, and marketing planning. Meet with our team once per quarter and let us give you hands-on insights into how your business can better reach the women in your own local community. For businesses who want to be marketing to women powerhouses, this program provides monthly consultations, custom creative, custom built and executed promotions, and more. Agency-style support with the female consumer in mind, in addition to access to our expansive library of pre-designed pieces, social media content, webinars, and more. Groups, Brands, and More: One Size Doesn't Always Fit All. Over the years we've developed the three tiers of our program to best serve the vast majority of our Certified Female Friendly Customers, but we know that one size - or three sizes - will not always fit everyone. For multi-location groups, larger brands, and similar businesses, we are happy to offer custom programming tailor fit for your organization, with options including live on-site training, bundle pricing, and more. 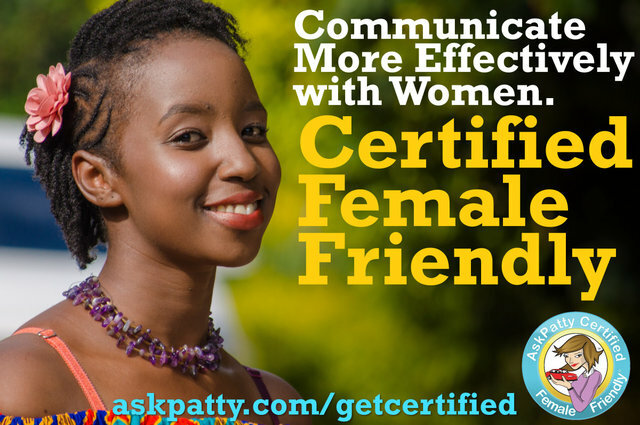 Let's talk about how we can make AskPatty Certified Female Friendly work for you. Have questions before you commit? Complete a contact form and schedule a live demo with our staff. We'll cover the program with you in detail, educate you as to how you could benefit, and answer any questions you may have. Women account for 65% of all new car purchases and 53% of all used car purchases. What's more, women have an influence over as much as 95% of all new and used vehicle purchases, even if they're not the one signing on the dotted line. However you shake it, that is a profound influence for women! Across new car, used car, tire, and service sales, the influence of women can be found in 95% of all purchases made. That's an astounding amount - made even more important when you consider that only 5% of all automotive businesses are owned by women. If you're not communicating effectively with women, you're not communicating with your base. 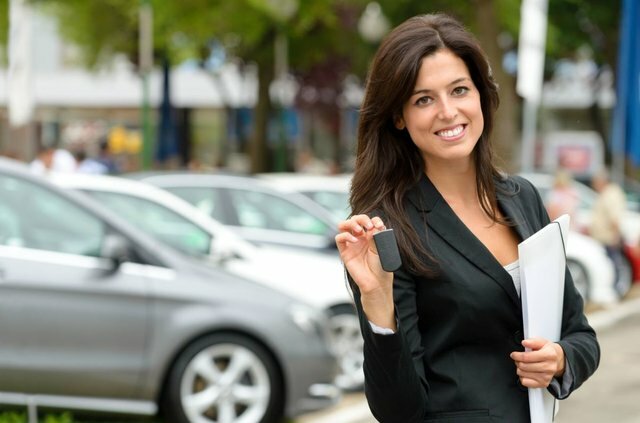 Think the influence of women on auto purchases is the same as it ever was? Think again. 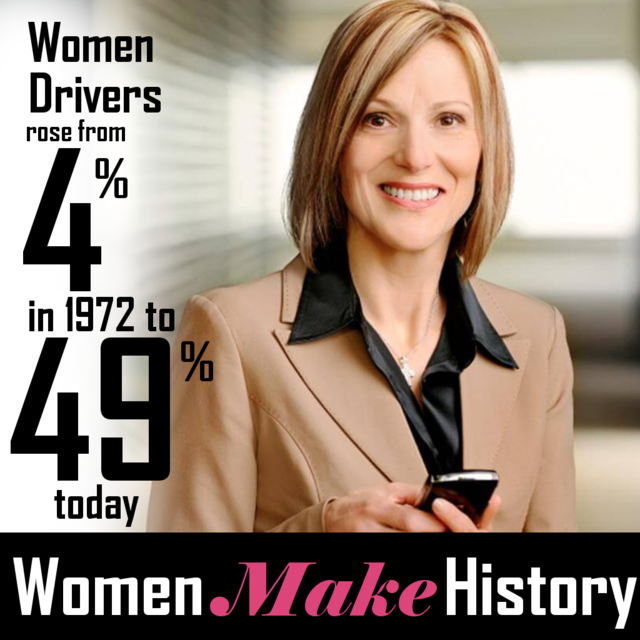 In 1972, only 4% of drivers on the road were women. Today, it's nearly half. The influence of women on automotive purchases is far more significant now than it was in the late 20th century - believe it! If you have a service lane, or you own a service center, you've probably noticed a lot of women customers. It turns out that 65% of women prefer to take their own vehicles in for service, rather than trusting their husband or another male to do it for them. In some areas, this statistic reaches as high as 80%. If you're not providing exceptional service to women in the service lane, you are almost certainly hurting your bottom line. AskPatty.com Certified Female Friendly Program! Please add info@askpatty.com to your address book or safe sender list so our emails get to your inbox. AskPatty.com, Inc 38180 Del Webb Blvd PMB 157, Palm Desert CA 92211-1256 United States. For auto business owners, the idea of communicating more effectively with women shouldn’t be a controversial one at all. In the United States alone there are half a million women who are actively seeking to buy a new car at any given time. 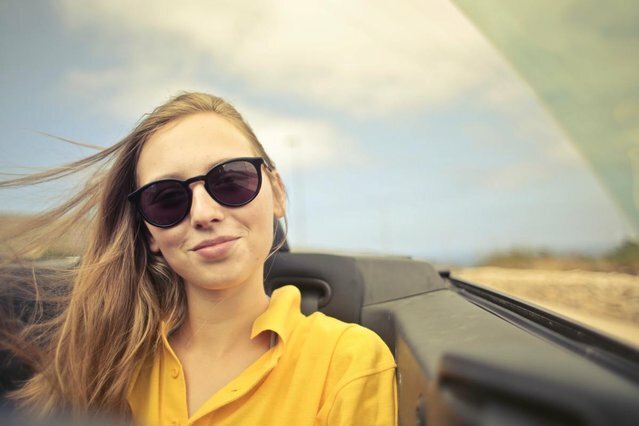 Women have a heavy influence on all automotive purchases (85% of them), from the showroom to the service lane, and yet 74% of women – three quarters of us – feel misunderstood by the auto industry. 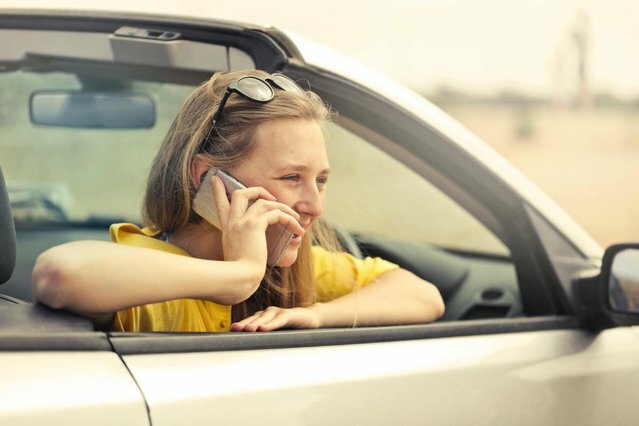 When an automotive business decides to take their commitment to women seriously, it’s time for their marketing to move beyond this vague idea of influence, and start thinking about speaking the language that women want to hear. Car dealers should start asking “What do women value most about a new car?” Service providers should be asking “What would get a busy mom to trust my wrench over someone else’s?” In other words – what do women value? Women value being heard. Women value their families. Women value their own comfort. Women value safety and peace of mind. Women want to be treated the same as men – they want to be seen and heard and valued for who they are, and what’s important to them. That’s where AskPatty.com comes in. Since 2006, our Certified Female Friendly program has been helping educate automotive professionals on the age-old question of “What women want,” and since then we’ve constantly been evolving the program to be effective for the current state of the industry in its attitudes toward women. When an automotive business makes the decision to become Certified Female Friendly, they are not just placing a sticker on their door and getting a search listing on our website. They are making a commitment to honor the AskPatty promise – to provide women customers with nothing less than the best in customer care from start to finish and beyond. And it’s not only about women – Certified Female Friendly locations strive to be family friendly, kid friendly, pet friendly, and accessible to customers with disabilities. In short, the AskPatty Nation of Certified Female Friendly retailers is a new kind of automotive retailer – one that serves people first. Everyone who makes the commitment to become Certified Female Friendly goes through our online, robust certification training program. This training includes education on everything from the sales process to marketing and social media – all with women customers in mind. Once you’ve finished, you’ll have the basic skills you need to effectively communicate with women. However, just knowing the material isn’t enough. The point is to become Certified Female Friendly, and to truly incorporate those lessons in how you do business every day. Once you’re finished with the certification training, your education isn’t finished, because AskPatty.com provides its Certified Female Friendly clients with a monthly webinar, always on a specific topic within the realm of marketing to women. These webinars are recorded and archived – a wealth of knowledge at your fingertips. Also available are the many, many assets available on the AskPatty Marketing Portal website. All of our recorded webinars are archived there, as well as comprehensive guides on how to put together various promotions such as a Car Care Clinic, how to use your smartphone to create professional-quality video for your social media presence, and how to incorporate the AskPatty Certification into your existing marketing and advertising. We serve our Certified Female Friendly clients month after month by way of originally designed monthly sets of marketing materials, social media graphics, tips and tricks, all designed to help you communicate more effectively with women than ever before. Each month, you’ll receive a fresh mailing of assets in our PULSE e-newsletter, and all of those materials are categorized and stored on our marketing portal, so you can access them anytime, anywhere. 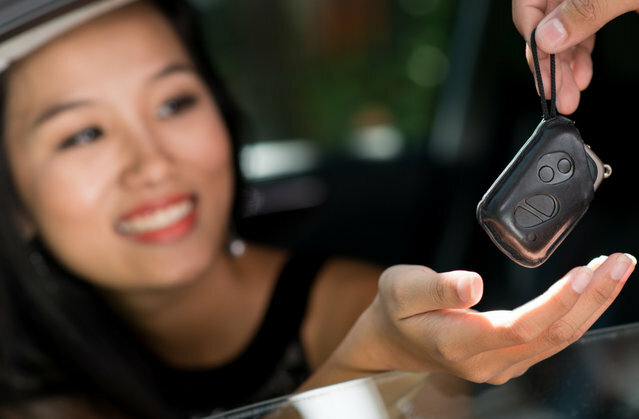 When it comes to winning the loyalty of women customers in the automotive world, the key word is Trust – and we’ve designed everything about our Certified Female Friendly Program, from the branding to the materials – to enhance the trust in your relationship to your women customers. If you’re an owner, manager, internet director, or marketing director for an automotive business of any type – dealership, service center, tire center, quick lube, collision center, car wash, or even credit union – show your women customers that you’re ready to take them seriously. Join the AskPatty nation and Get Certified Female Friendly today. AskPatty CEO Jody DeVere loves helping automotive retailers make their locations more comfortable, welcoming, and appealing to women. Here at AskPatty, we do that in part through our Certified Female Friendly training and consulting program, but it doesn't stop there. Jody DeVere is always looking for opportunities to share her insights as a marketing to women expert, and this month she did just that, in two separate pieces for National Oil & Lube News. In "Female Friendly: How to Attract, Hire and Retain Women as Employees," Jody shares her knowledge is what is becoming a very large part of the marketing to women in automotive realm: hiring and retaining more women employees at automotive businesses. In this article, Jody shares her guidelines for creating a female-friendly culture at a location, setting yourself apart with women not only as an automotive retailer, but as a potential employer. As more and more people acquire vehicles to avoid the hassle of commute and make their daily lives as convenient and comfortable as possible, the body shop industry continues to grow. In fact, there has been a steady growth in the industry revenue since 2012. While auto repair may seem like something only the gents can do, more and more women are rolling up their sleeves to do the tough job and many have proven that they can do the same (if not better) than most men in the auto repair industry. To succeed in the body shop industry, you need to have good mechanic skills, from the basic ones like painting and glass repair to more complex ones like body collision repair. Apart from the technical skills, you also need to have knowledge on business administration, accounting, organization, logistics, repair estimation, people management, marketing, and other things needed to run a business. This is the most challenging part of running a body shop. Of course, you will be investing on tools, equipment, and working space where you do the actual repairs. In addition to these, you also need to allocate funds for your employees’ salaries. According to payscale.com, wages of body shop employees range from $11.72 to $22.49 per hour. If you plan to hire a shop manager, that will be additional $32K to $89K annually. Depending on where you plan to launch your auto repair business, expect to shell out $100K to $150K to get shop up and running, according to BPlans. Auto repair is among the businesses that usually require a heavy capital, regardless if you’re starting with a few basic services or going all out with major repairs and customizations. Fortunately, you need not break the bank to cover the costs. There are plenty of ways to fund your body shop. Many grants are available for women starting or running a small business. Business grants are a great way to fund your business. Unlike a personal loan, a business grant is “free money”, you don’t have obligation to pay it back. However, it’s not always a guarantee that you will receive one. According to Chron, finding the right grant gives you the best chance of success. Take time to research through the economic development council in your area, and way before you start with the application process, make sure to review the grant's eligibility guidelines. If you can’t find a grant where you qualify, the Small Business Administration (SBA) has plenty more resources to grow your business. SBA loans are guaranteed by the government. When you are backed by the government, lending companies will consider your business less risky and therefore they are most likely to qualify you for better lending packages. For qualified entrepreneurs, SBA loans provide a low-rate and long-term financing options. More and more people are able to put up their own business, thanks to the increasing number of companies that offer flexible lending options outside traditional banks. Through alternative financing, entrepreneurs have wider options as to what financial resources they need, from term loans to auto title loans. They can shop for title loan even if they have a bad credit history. Alternative lenders also have a much higher loan approval rate than banks. However, they tend to have slightly higher interest rates. Here’s another way to fund your body shop business. Unlike traditional business loans, a line of credit sits in your back pocket, just like a personal credit card. You only pay interests for the money you draw out of your credit line. Once paid, your credit line is refilled to its original amount. 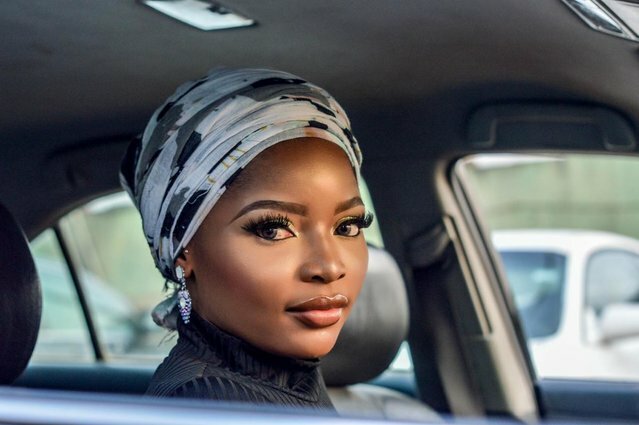 A body shop can be an extremely lucrative opportunity for women like you who have the skills, passion, and determination to succeed and make their business grow. One of the biggest challenges however is where to get the capital. Fortunately, there are plenty of ways to fund your business, from applying a business grant to securing SBA loans, alternative funding, and business line of credit. Depending on where you qualify and what meets your business needs, each of these options gives you more flexibility to finance your business, compared to what traditional banks offer. Dangerous driving habits are a leading cause of personal injury accidents and deaths in the U.S. The Centers for Disease Control and Prevention (CDC) states that more than 32,000 people are killed and over two million are injured every year in car and motorcycle accidents. Stay safe on the road by reading the following facts and helpful tips. How old is your battery? If it’s three or more years old, it should be tested and replaced if necessary. Even a strong battery that can deliver full power at 80 degrees F. will have dropped to 65 percent of its output at freezing temperature and only 40 percent at zero degrees. Change both as recommended in the owner’s manual, generally at 3,000-mile intervals for severe conditions and cold weather operation, especially when most driving is stop-and-go traffic. Check the owner’s manual for more information on severe service or refer to Car Care Council’s Service Interval Schedule. A vehicle’s antifreeze should be changed annually, or as recommended in the owner’s manual. Flush the cooling system every 24 months. The recommended mixture is 50/50 antifreeze and distilled water. Have the system pressure tested for leaks and check hoses and drive belt(s) for tension and condition. The Rebelle Rally is calling…make 2018 the year you #JoinTheRebelle. Meet Charlene Bower of the Ladies Off-Road Network and one of the 2016 winners of the Rebele Rally on November 3oth during the LA Auto Show media days and Emily Miller, the Founder of the Rebelle Rally on December 1, 2017 during the #LAAUTOSHOW in the Girl's Pit Stop booth. The booth is located in "THE GARAGE" AFTERMARKET, Powered by Prestone. The Garage at the LA Auto Show is where car culture lives and the LA Auto Show is co-promoting our booth and the events taking place their as the place for women to visit during the show. Purchase LA Auto Show Tickets Here. The second annual Rebelle Rally 2017, took place October 12th - 21st, starting from near Squaw Valley CA to Glamis CA over 7 days. The Rebelle is headed up by Emily Miller, a seasoned off-road trainer, Baja 1000 and Rallye Aïcha des Gazelles podium winner mentored by off-road racing legend, Rod Hall. It is the first women’s off-road navigation rally raid in the United States. Blending the love of driving with the ultimate challenge of precise navigation, the Rebelle tests your skills over 7 days of competition. It is not a race for speed, but a unique and demanding event based on the elements of headings, hidden checkpoints, time, and distance using maps, compass, and road book. Title Sponsor of the Rebelle Rally 2017: Hoehn Adventures - Through an evolving series of racing events across the world, we seek to inspire those who love the power of challenge and the joy of pushing the boundaries. » Examples – Pickup trucks & SUVs with 4WD including Toyota Tacoma 4×4, Chevy Colorado, Land Rover / Range Rover, etc. » Examples – Subaru Forrester/Outback, Mitsubishi Outlander, Toyota RAV4, etc. Note: There is a "Bone Stock" clarification for vehicles with no aftermarket upgrades. Thuy, "The Rebelle Rally is a journey that cannot be described with words, it can only be experienced. It will place a mirror in front of you and it's up to you to acknowledge it or avoid it." Tracey, "The rally itself is the cherry on top, the real prize is meeting so many amazing women!" "A dream only imagined that became a reality!" "When you complete the Rebelle, you understand it is about so much more than driving and navigating, the way that "To Break in A Glove" is not only about baseball!" "The rally is so much more than a competition, it becomes a family." "Know your vehicle. Know your partner." Limited registration to only 50 teams for 2018! Our mission is to provide a world-class event and competition and only 50 coveted spots are up for grabs. Once the spots are filled, we will close registration, even if it is prior to the September 10th, 2018 deadline. Early registration pricing, returning Rebelle pricing, and installments available. Photo by Paolo Baraldi Photographer. Technorati Tags: "Emily Miller", "Hoehn Adventures", #JointheRebelle, #LAAutoShow, #RebelleRally, #RebelleRally2017, #Team Sugar High"
This project is about much more than just building an awesome car. The Chevy Montage project is all about women working together—to meet that end we’ve used frequent flyer miles, built sleeping quarters within the “Bogi’s Garage” building and raised funds through an Indiegogo campaign so that as many women as possible could gather in Phoenix to help with the build. For some, it was the first time they’d ever worked in a garage. For many, as females make up less than 2% of our industry’s work force*, it was the first time they’d worked next to another woman in the shop. This truck truly is a montage, painting a picture of the opportunities that exist in the automotive industry for all types. WHY A BMW ENGINE IN A CHEVY? Just as montage refers to the variety of women who gathered to build the truck, it also signifies the mash-up of a vintage, domestic platform powered by a modern, European engine. Not only is the BMW S62 a performance-oriented power plant, but it’s one of the last engines you’d expect to see under the hood of a Chevy pickup. Plus, Bogi started out her career in the industry as an A.S.E. Certified Technician working at a BMW dealership. Bogi Lateiner has been a professional mechanic for 15 years, opening her own shop, 180 Automotive, 10 years ago. Her shop has always strived to hire female mechanics and educate consumers about their vehicles, including offering car care classes to women in the community. In keeping with her passion to educate and empower, Bogi also is co-host on Velocity’s All Girls Garage TV show, is a business consultant and instructor for WorldPac Training Institute and speaks at events to further share her passion and inspire.